Hennessey Performance Engineering is a world-renowned tuning house based in America specializing in modifying sports and super dream cars. One of the best modified cars created by Hennessey is the Venom GT which claims to be the world’s fastest performance car beating other established brands like Bugatti and Koenigsegg among others. It also tops the list of one of the most expensive cars in the world. 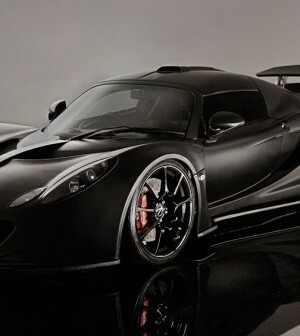 The Venom GT is truly a marvelous engineering masterpiece created by Hennessey. These compact modified dream cars have a truly amazing design and astounding performance figures that’s truly unmatched by any other production vehicle available in the market making it one of the best hyper car money can buy. Watch The Hennessey Venom GT reach 265mph now! The Venom GT is heavily based on Lotus Exige. It shares the chassis, roof, doors, side glass, windscreen and many other important components with Lotus Exige making it a heavily tuned car from Lotus factory and not a production car. Overall the exterior design is bold and futuristic. The air scoops in the bonnet and on the sides lend it a sporty character along with function of cooling the engine. It features an adjustable rear spoiler at the rear aiding in aerodynamics along with raising the style quotient. The rear also features center mounted twin exhaust system lending it a futuristic look. The extended roof along with the roof scoop looks visually stunning. Overall the design is eye-catching and compact truly setting it apart from other dream cars. 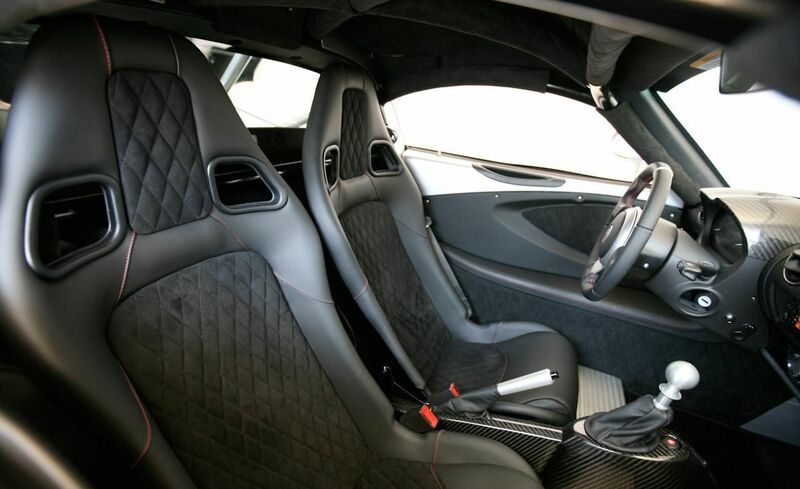 The interior of Hennessey Venom GT is modern and clearly track inspired. 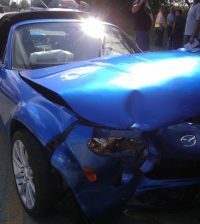 It features comfortable sports seats along with sports oriented steering wheel. The cabin is spacious and roomy and can easily accommodate tall drivers. It features cue ball-shaped gear selector lending a sporty characteristics to the overall interior theme. Optional upgradable internal features include bare carbon fiber finish, Right-Hand Drive, Stefano Ricci Bespoke interior and stereo system designed by Steven Tyler of Aerosmith. Overall the interior is Spartan with least amount of gadgets and is purely track oriented enabling the driver to experience pure driving thrill.This magnificent masterpiece sports an Aluminum V8 turbo-charged engine with sequential Multi-Port Electronic Fuel Injection System generating an enormous 1244 bhp @ 6600 rpm and a gut wrenching 1155 lb-ft @ 4400 rpm making it one of the most powerful performance engine. The engine is mated to a Ricardo 6-speed manual gear box. This car is capable of accelerating from 0 to 60 mph in an amazing 2.7 sec and has a top speed of 278 mph that’s currently unmatched by any other car available in the planet. Optional performance feature include an upgradable Michelin Pilot Sport Cup ZP tires.Undoubtedly the fastest car available on the planet this amazing engineering marvel is surely giving other established hyper car brands a run for their money thanks to its stylish and compact design, powerful engine and unmatched performance that truly makes it a gem of a car to own. 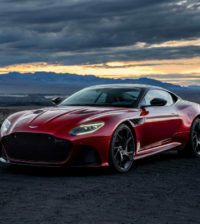 At $ 1.1 million it surely is one of the most expensive cars available in the market but its ground breaking performance is reason enough to include it in the garage among other luxury and sports cars.